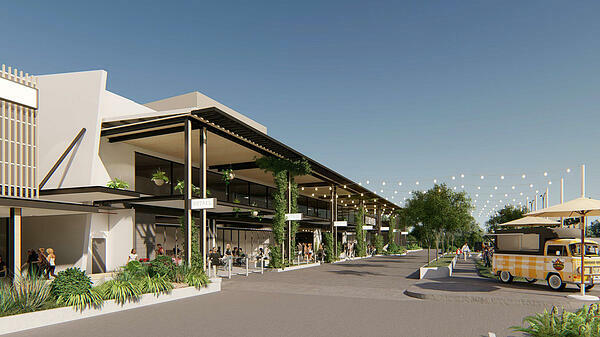 Jindalee’s Direct Factory Outlet (DFO) is set to be rejuvenated, with the Council approving plans for a cinema complex, outdoor dining precinct and redesigned retail layout. The redevelopment comes two years after the centre was acquired by the Brisbane-based Wen family, for an alleged $46.6 million. Despite boasting over 80 retailers, including big brands like Nike, Adidas, Puma and Bonds, the shopping centre has felt the effects of the slowing growth in the retail sector. The development, which aims to reinvigorate the centre, will take place in two stages. Stage one will involve amendments to the retail layout and see the addition of a BCF. In the Western Suburbs the closest BCF is half an hour's drive away, so this inclusion will draw in many locals. 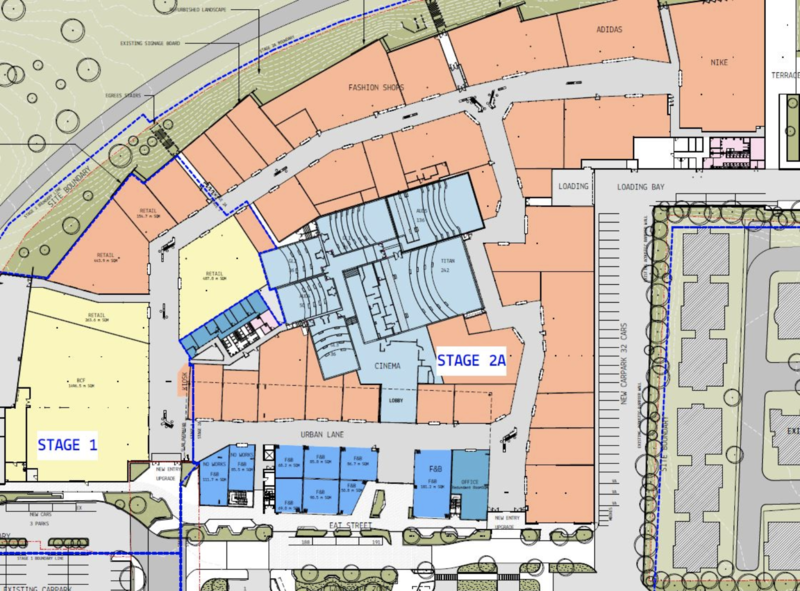 Stage two will see the development of a new cinema, outdoor dining area and additional food and beverage tenancies. The Reading Cinema will boast six theatres, with a 536-seat capacity. It will include a high-end Titan Luxe movie theatre which has premium wide seating, food service and a huge screen. During the 1980’s and 1990’s the site was home to “Amazing Amazon’s Waterpark,” before it closed in 2001. In 2007, Jindalee DFO opened its doors, however, it didn’t quite meet the expectation of locals. For the past few years many locals have been disappointed by Jindalee DFO as it lacked the steep discount of its airport counter-part. The redevelopment plans to breathe new life into the centre. The new cinemas and anchor stores aim to draw customers in from both near and far. The region’s neighbourhood plan recognised there were no cinemas in the area. The closest cinemas to the Jindalee DFO are 15 minutes' drive away at Regal in Graceville or Event and Eldorado in Indooroopilly. Despite the extra additions, the current building height of two storeys will remain the same, so no properties will be impacted by the build. 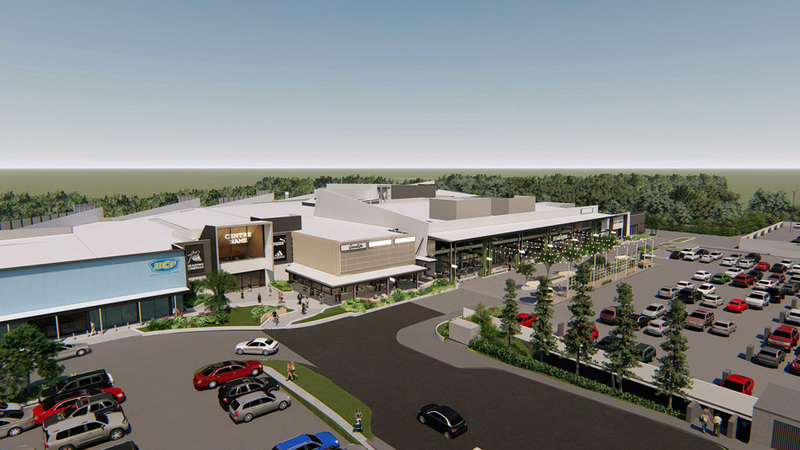 Instead of being a place to pop to when you’re after a bargain, the redeveloped Jindalee DFO will be more than that. It will be a social hub within the Western Suburbs; somewhere to have a relaxing dinner with friends or a Sunday brunch and movies with the family. Paris Arthur, from Place Graceville, believes the development just adds another reason to be in the Western Suburbs. “This type of precinct is very valuable for the surrounding suburbs. The development will strengthen and bolster the local property prices because of the infrastructure going into the area,” Paris said. “If you add an entertainment district in the area, it’ll make buying in those suburbs more enticing. If there is good access to it in terms of car parking and transport, that will certainly make it better again,” he said. If you’re interested in knowing more about the Jindalee area and housing market, contact Place Graceville today.